Walker's action Friday came as Michigan's Rick Snyder, another Midwestern Republican governor soon to be replaced by a Democrat, signed legislation Friday in a lame-duck session that significantly scales back minimum wage and paid sick leave laws that began as citizen initiatives. Michigan's Republican legislators also are weighing legislation resembling Wisconsin's that would strip or dilute the authority of incoming elected Democrats. Speaking for 20 minutes and using charts to make his points, Walker detailed all of the governor's powers that will not change, including a strong veto authority, while defending the measures he signed as improving transparency, stability and accountability. "There's a lot of hype and hysteria, particularly in the national media, implying this is a power shift," Walker said before signing the measures. "It's not." Walker, speaking after he signed the bills, said his legacy will be the record he left behind that includes all-but eliminating collective bargaining for public workers, not the lame-duck measures. 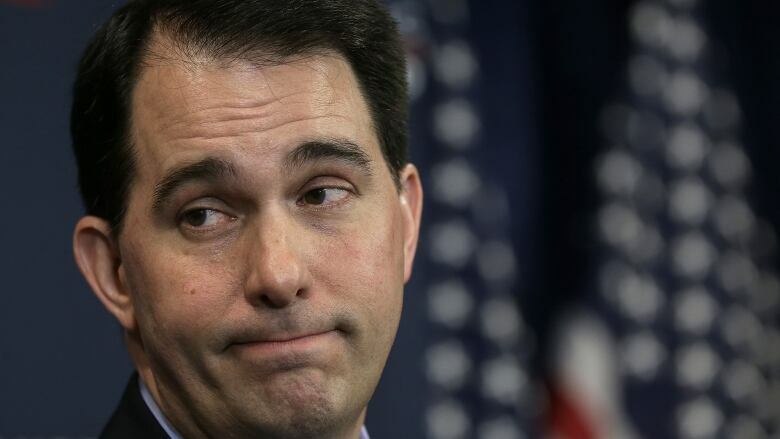 Holder's group, the National Redistricting Foundation, along with the liberal group One Wisconsin Now, promised a swift legal challenge to one provision Walker signed limiting early voting. The bills also allow lawmakers to intervene in lawsuits, ensuring Republicans will be able to defend their policies and laws in court if Kaul refuses to do it. Kaul also would need approval from the legislature's budget-writing committee before he can reach any settlements, further increasing the power of that Republican-controlled panel. The Republican-controlled legislature introduced and passed the bills less than five days after unveiling them late on a Friday afternoon two weeks ago. Outraged Democrats accused the Republican Party of a power grab that undermined the results of the November election. 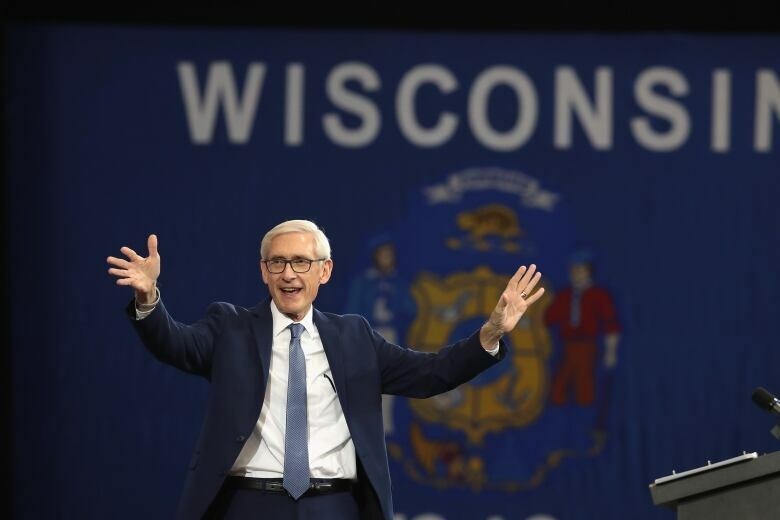 Evers and others have argued Walker will tarnish his legacy by signing the bills, and Kaul has predicted multiple lawsuits challenging the legislation. Walker's signing of the bills comes a day after he announced a $28 million US incentive package to keep open a Kimberly-Clark Corp. plant in northeast Wisconsin. One of the lame-duck bills would prevent Evers from making such a deal, instead requiring the legislature's budget committee to sign off.